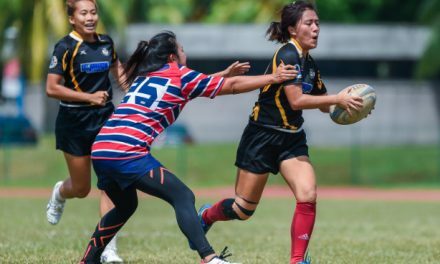 SCC not only made up for the disappointment of not making last year’s Grand Finals by booking their place, they did so at the expense of defending champions Bucks RFC. The stage was set for a sizzling encounter between Bucks and SCC, with both sides fancying their chances at setting up a finals encounter with the Wanderers. Reigning champions Bucks RFC came into the fixture looking to arrange a repeat of last year’s finals and they had every reason to back themselves to do just that, having beaten SCC in both their round robin fixtures this season. That mattered little to SCC though, who had been steadily picking up form over the course of the tournament and looked primed to earn a shot at the title that has eluded them since 1997. 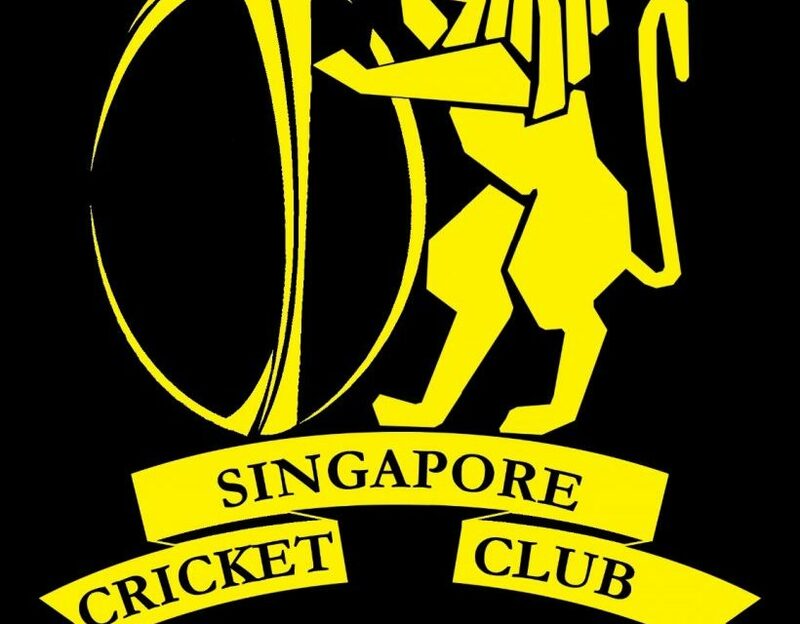 Overcoming their inability to close out tight games in the beginning of the season, SCC had picked up two wins from their last three fixtures and looked to carry this momentum forward and book their place in the final. The match started out tentatively as both teams sought to get a feel for the match and the opposition. Both teams looked to gain the territorial advantage early on, exchanging deep, probing kicks and trying to get the other team to flinch. SCC drew first blood in this early game of ping pong, earning themselves a penalty 40m out from the try-line. A sensational strike sent the ball sailing through the posts, settling nerves and putting SCC 3-0 up. Bucks looked to strike right back however, and put on some sustained pressure immediately from kick-off. SCC were unable to clear their lines as Bucks kept on coming at them, one particular counter-attack standing out as a dazzling 50m run by the latter’s No. 13 saw him beat multiple players before being hauled down mere meters from the try-line. A prolonged period of play in SCC’s 22 eventually paid off as Bucks earned a penalty which their kicker duly slotted for 3 points of their own, tying up the contest at 3-3. 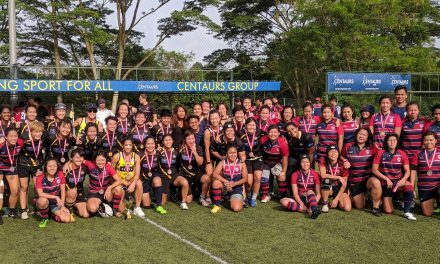 With both teams on the scoreboard, the match settled into a rhythm as both teams tried to create a platform to attack, exchanging long punts and refusing to play in their own territory. Early on it became evident that SCC’s forwards sported an extremely formidable scrum, managing to win key contests in that area. It was SCC that managed to break the deadlock, taking advantage of a turnover in the middle of the pitch to quickly swing the ball out wide and attack the scrambling Bucks’ defence. Breaking the line and managing a couple of fancy offloads to put themselves in the clear, SCC went over for their first try which they managed to convert, putting them 10-3 up. Bucks refused to let SCC pull away though, and quickly struck back with a penalty. However, a reckless high tackle gave SCC another cheap opportunity to grab 3 points from 40m out, and they nailed the kick to bring the score to 13-6. As the scoreboard began to tick faster, so did the pace of the game, and SCC managed to take advantage of this and force the error, picking up a scrum 22m out from Bucks’ try-line. They executed the set-piece brilliantly, moving the ball from one end of the pitch to the other in two quick phases and picking up their second try as the Bucks’ defence struggled to cover. The failed conversion attempt left the score at 18-6. Bucks came into the second half revitalized, and some excellent kicking play allowed them to pick up good positions in the SCC half. Picking up points where they could get them, Bucks slotted a penalty to bring the scoreline to 18-14. Clearly smelling blood, they immediately ramped up the intensity, winning a line-out just 5m out from the SCC try-line. Falling upon their trusty maul, Bucks almost rumbled over, but were denied by a resolute SCC defence, winning instead another penalty which they confidently put back into the corner for another line-out. Once again, Bucks’ forwards worked their way towards the try-line, forcing SCC to concede another penalty. This time, however, the referee brandished his yellow card, sending an SCC player to the bin for 10 minutes. Bucks opted to take the 3 points this time around, setting the score at 18-17. Taking advantage of their numerical advantage, Bucks kept sending wave after wave of attack at the SCC defence, probing for a line-break. Eventually they found the gap that they had been looking for, breaking down the wing for what seemed to be a certain try before some last ditch tackles by a struggling SCC cover defence denied them. Bucks managed to come away with the penalty though, and slotted it through the posts to take the lead for the first time this match with a score of 20-18. With their missing player back on the pitch and not much longer left to play, SCC weren’t about to go out without a fight. Taking advantage of their strong scrum, SCC won a penalty on the halfway mark and punted the ball down for a lineout in the Bucks’ 22, marking the beginning of a sustained attack that had the whole stadium on the edge of their seats. SCC relentlessly crashed against a staunch Bucks’ defence, chipping away at a wall of red and green and giving Bucks no respite. Bucks’ defence performed admirably though, and at one point it looked as if SCC had run out of both ideas and gas. However, all of that changed in an instant as a line-break in the middle of the pitch came out of nowhere, catching the crowd, SCC and Bucks players alike by surprise. Scoring under the posts for an easy conversion, SCC now had a 25-20 lead, with hardly a minute left to play. Bucks attempted to gather possession from kickoff, but were a bit over-zealous, gifting SCC a penalty. Slowing the game down and running down the clock for the final seconds of the match, SCC finally put the ball out of the park to close the game to rapturous cheers from the SCC faithful. After this hard-earned victory, SCC will now face Wanderers RFC in the finals of the Premiership next weekend at Queenstown Stadium in what is sure to be an electric encounter. Entry is free, so feel free to bring friends and family down for an awesome evening of top of the drawer, nail-biting rugby! NextPREMIERSHIP FINAL PREVIEW – CAN SCC END THEIR 21-YEAR HOODOO OR WILL WANDERERS ATONE FOR THEIR DEFEAT LAST SEASON?